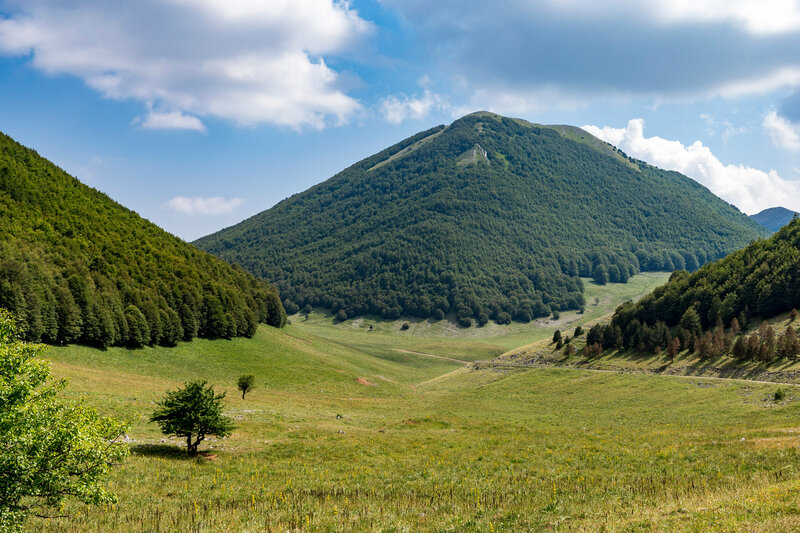 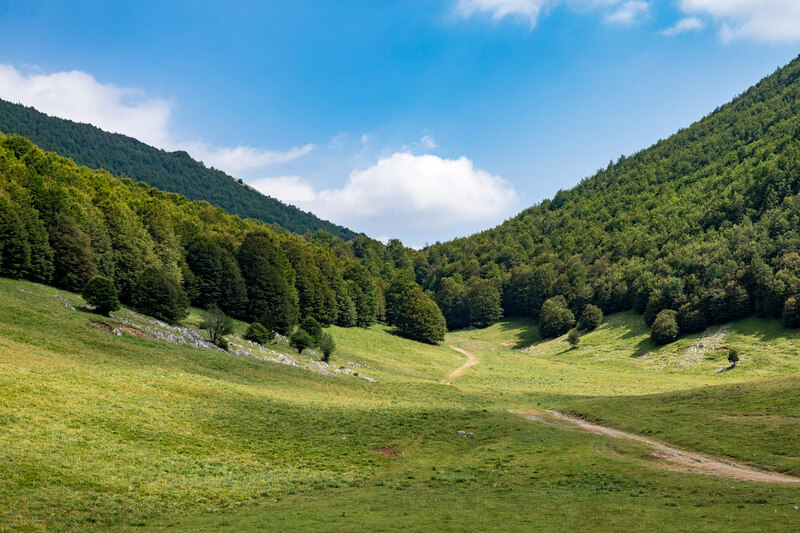 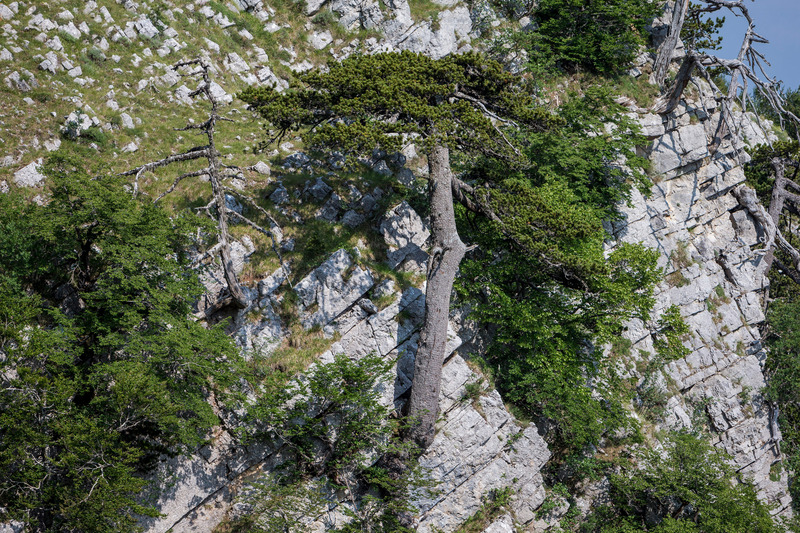 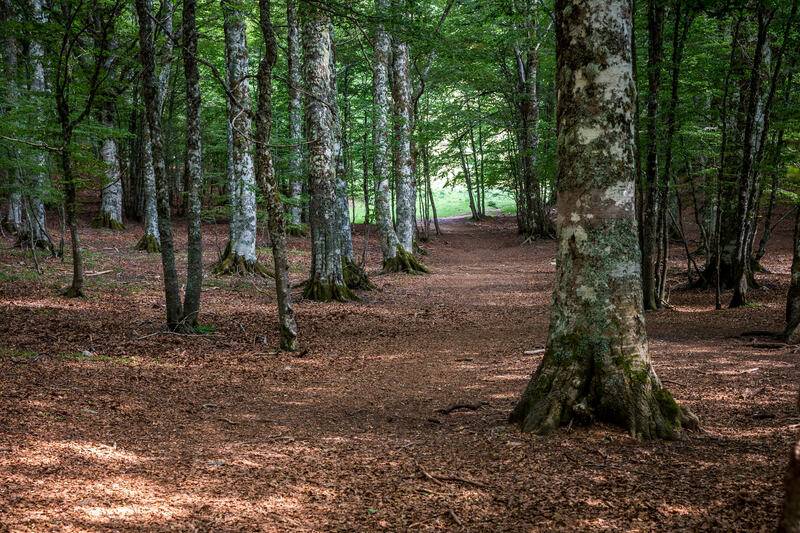 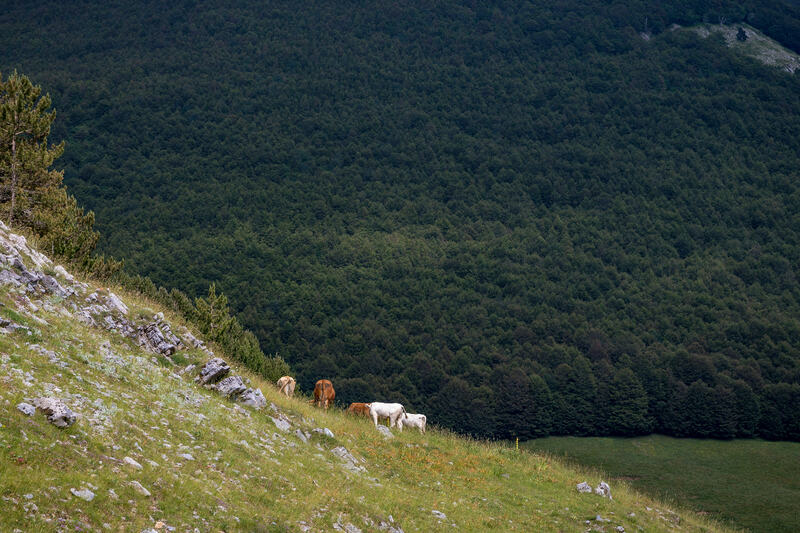 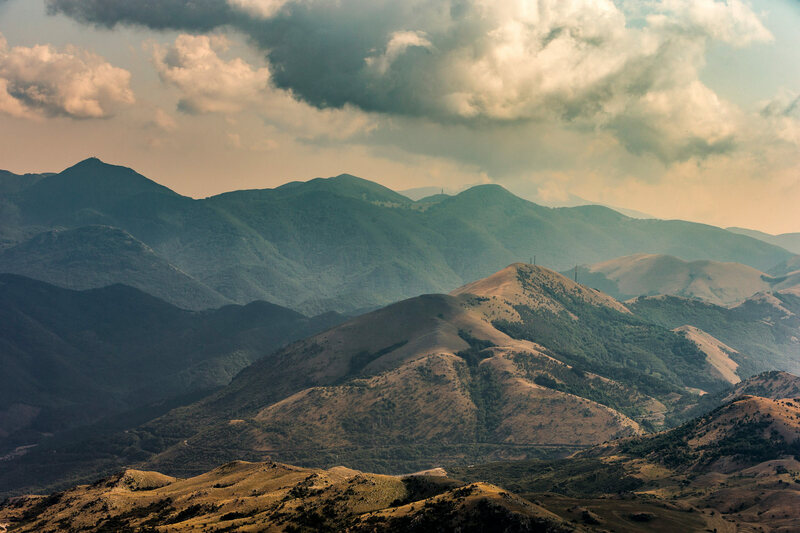 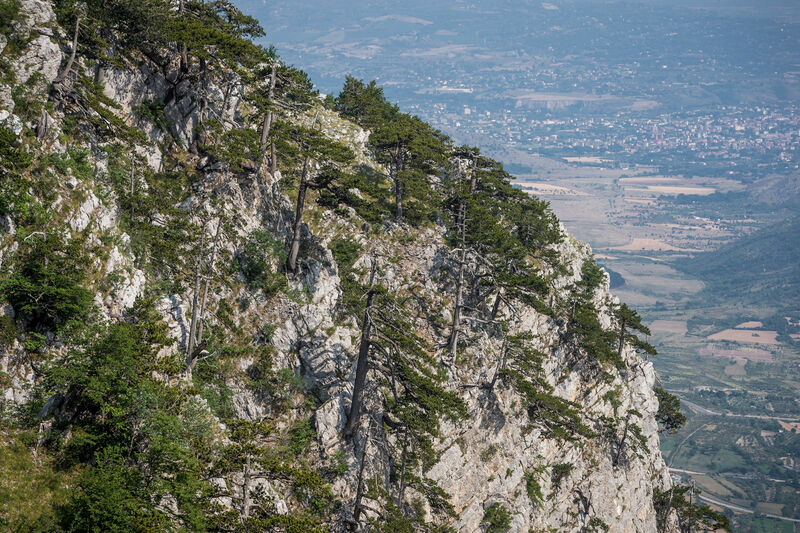 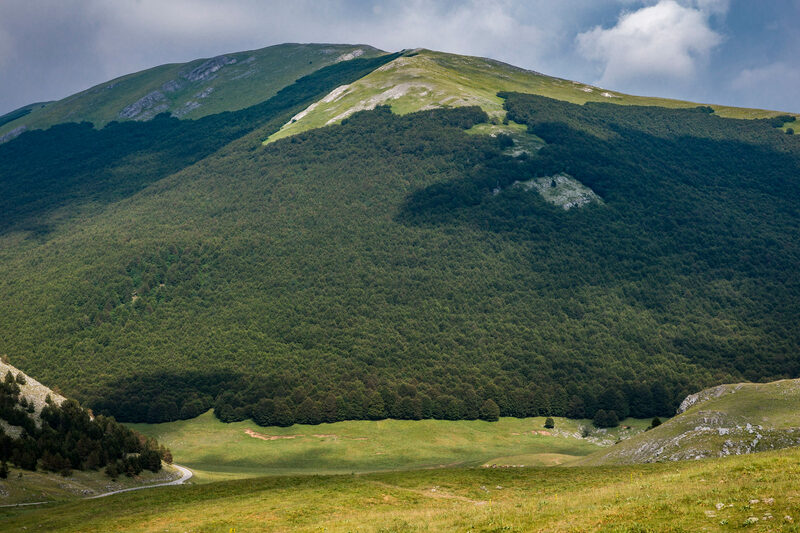 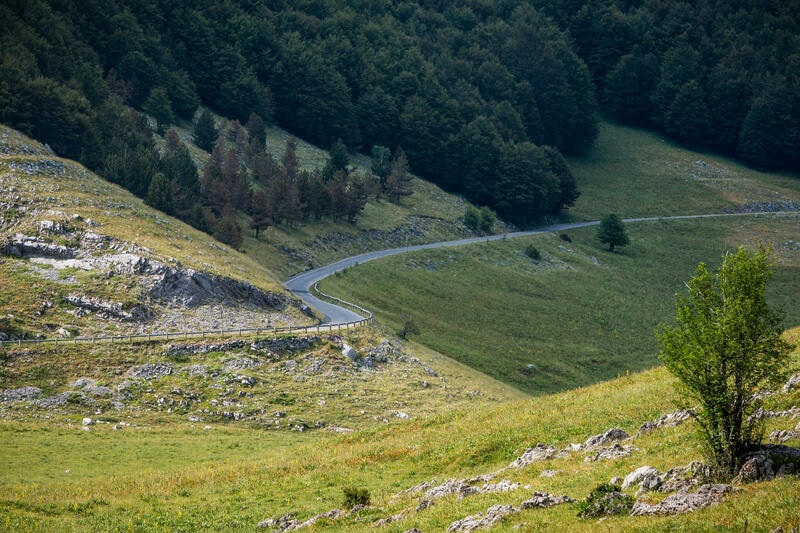 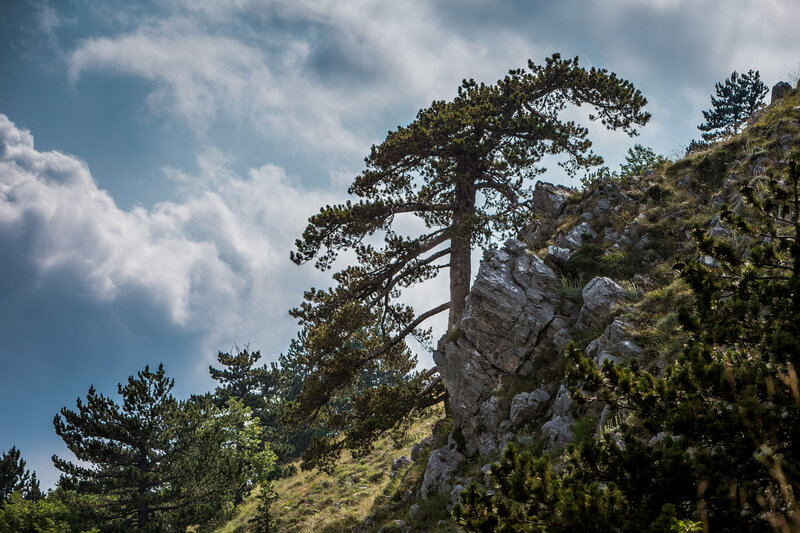 Established in 1990, Pollino National Park has a great number of churches, monasteries, ruins, and castles. 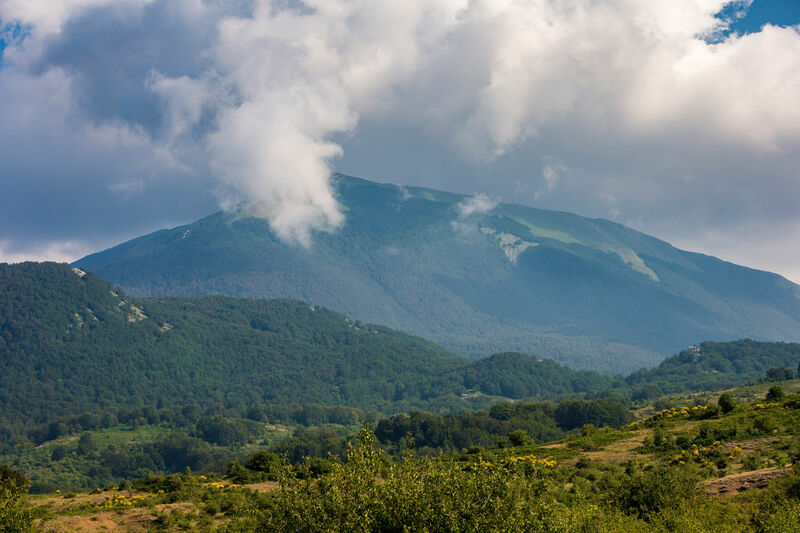 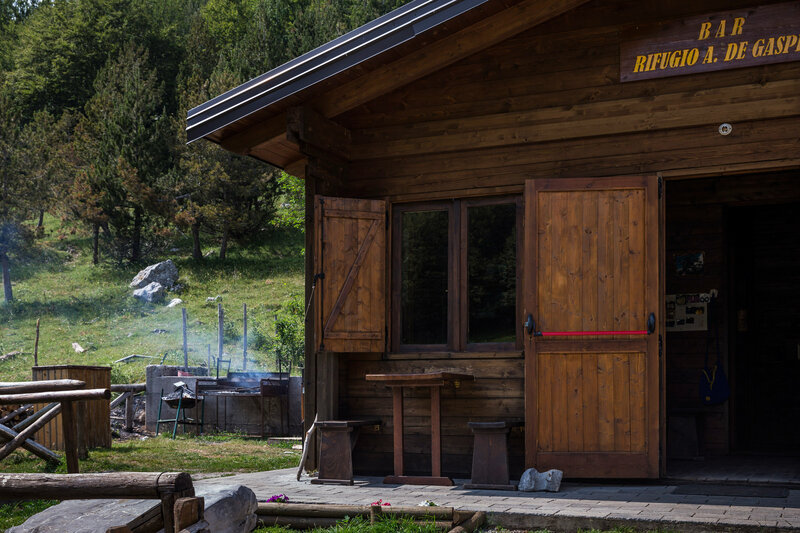 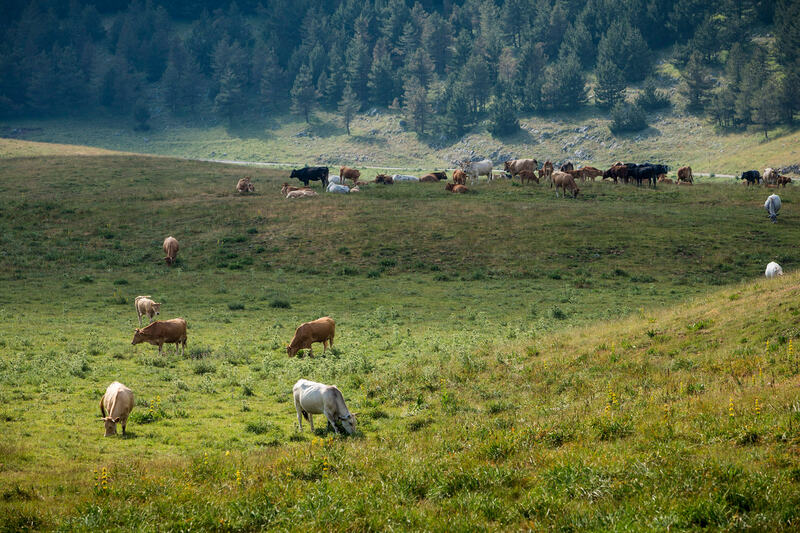 All of the towns in the Pollino area are still linked to tradition, and for this reason they celebrate special events with costumes typical of the area and cuisine made only in their villages. 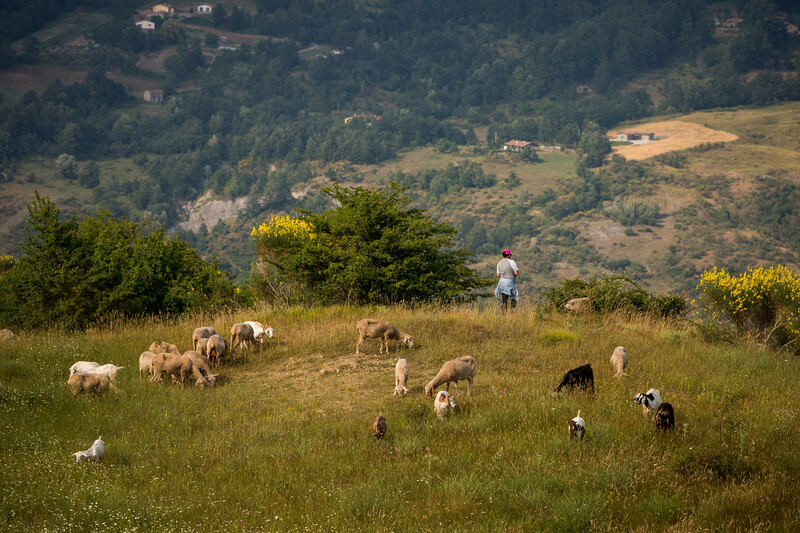 Numerous religious processions take place and some villages like San Costantino and San Paolo Albanese still celebrate their own religion, using ancient costumes and speaking Arbereshe, the old Albanian language.